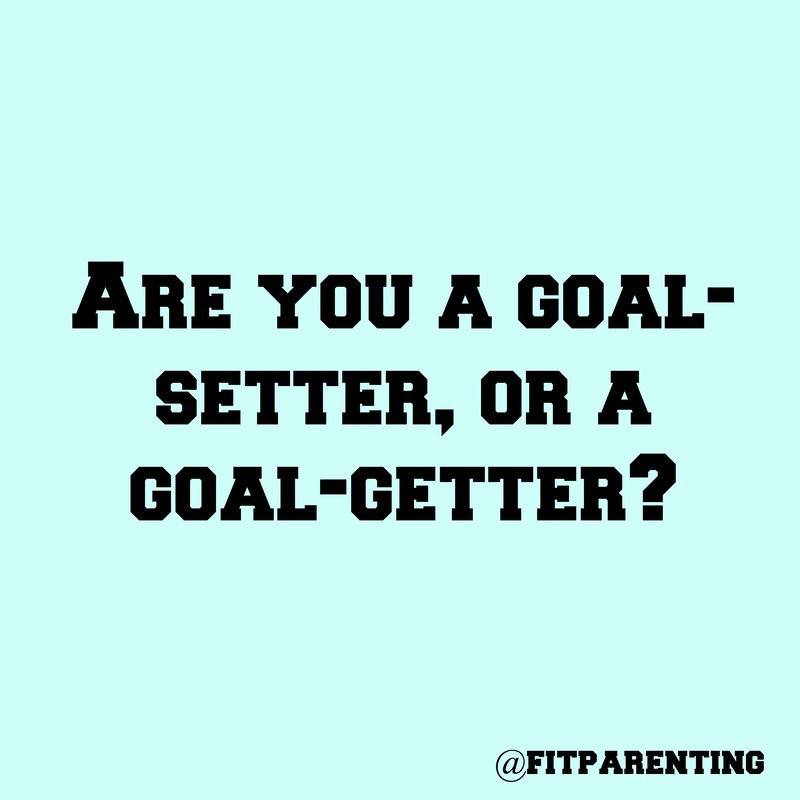 Are you a goal-setter or a goal-getter? Last year at this time, I wrote my New Years Resolutions — all centered around one word – “Relax.” Well, if I’m being honest here, I failed to fulfill my goals for 2014. The year was incredibly exciting and productive (I would even venture to say, “successful”), but far from relaxing. Out of the 45% of Americans who set New Year’s Resolutions, only 8% actually keep them the entire year. We can do better than that! This year, I am focusing on one word, and setting my goals around that word. I am then writing down specific action steps and monthly goals. Remember, “Insanity is doing the same thing over and over again and expecting different results.” Pick a word, set goals, and make small changes. 1. Focus on one word for 2015. Set up small daily and monthly goals to help you stick with your resolutions. 2. Find an accountability partner or supportive community. Whether you join one of my boot camps and online communities, business mentorship program, join my Team INSPIRE, or ask a friend to hold you accountable, be sure you partner with someone who believes in you, inspires you, and supports you daily. 3. Create SMART goals. Specific, Measurable, Achievable, Realistic, Timely. 4. Find your Why. Have a heart-to-heart conversation with yourself and ask the hard questions. Why do you want to achieve these goals? Is it so you can spend more quality time with your baby? Do you want to get more fit and healthy so you can fulfill your spiritual goals? When you find your WHY, you’ll find your HOW. 5. Rejoice in your successes — even the small ones. My word for 2015 is “Balance.” What is your word or your goals for 2015? I would love to hear a mix of physical, spiritual, emotional, and financial goals. Double my monthly fitness business income by a year from now. I am currently sitting around $6,000 per month and would love to generate $12,000 per month simply with my fitness business by next December. Purchase a vacation home and take at least 14 days OFF this year. It is hard for me to find balance and truly rest since I work from home. A vacation home in FL will be the perfect get-away for vacations. Read at least one professional development book per month (12 total). Gain 2 customers and 2 coaches per month for the BeachBody leg of my Business (Team INSPIRE). Tithe at our new church consistently. Give to charity or a person in need consistently. Build my Team INSPIRE to 1,000 members by the end of 2015. Work on unplugging after 5 p.m. to spend more focused time with the kiddos. Focus on making EACH day great with the family. Start or join a small group at our new church. Participate in the greeter ministry at church at least 3 times per month. Keep our family HEALTHY this winter. Read parenting books and become a more consistent parent. Parenting a threenager and toddler at the same time is HARD! I would love to hear your goals and your tips for how to plan to follow through with your resolutions for 2015.